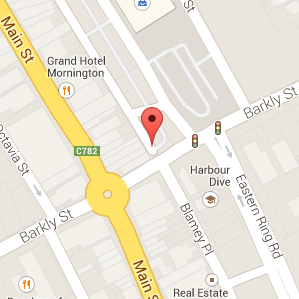 Office Address: 72 McLaren Place, Mornington, VIC 3931 (bordering Mornington Central car park at BARKLY STREET end). We are happy to make an after hours appointment if you cannot make it in time. Just email or phone us with your proposed plans and we will get back with the details ASAP. We would love to have you visit us, we are….very good listeners!